My regular followers have probably been wondering when all the re-posts are going to end… I’ll be back from my 4th of July camping vacation on Monday, the 9th of July or right around then. Watch for new patterns and tutorials starting that week. If you enjoy my tutorials and free sewing patterns, please share them! 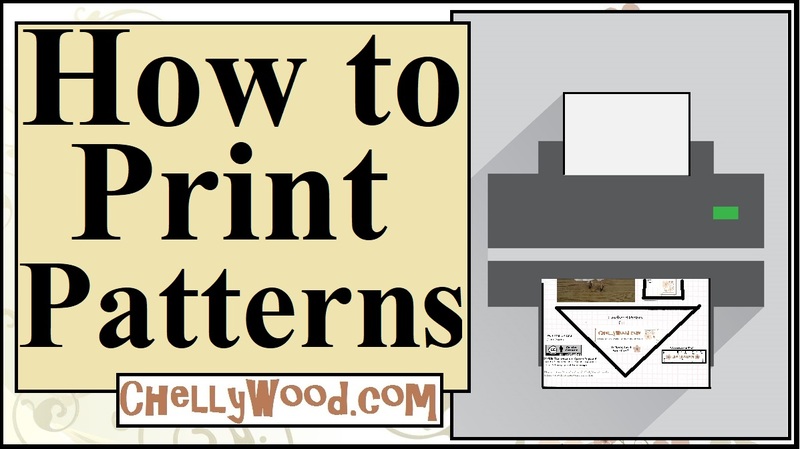 Doing so brings more viewers to my little-known website, and that helps me fund my projects with just a wee bit of cash for fabrics, notions, and printing supplies for making new patterns and tutorials. So please share, pin, like, etc! 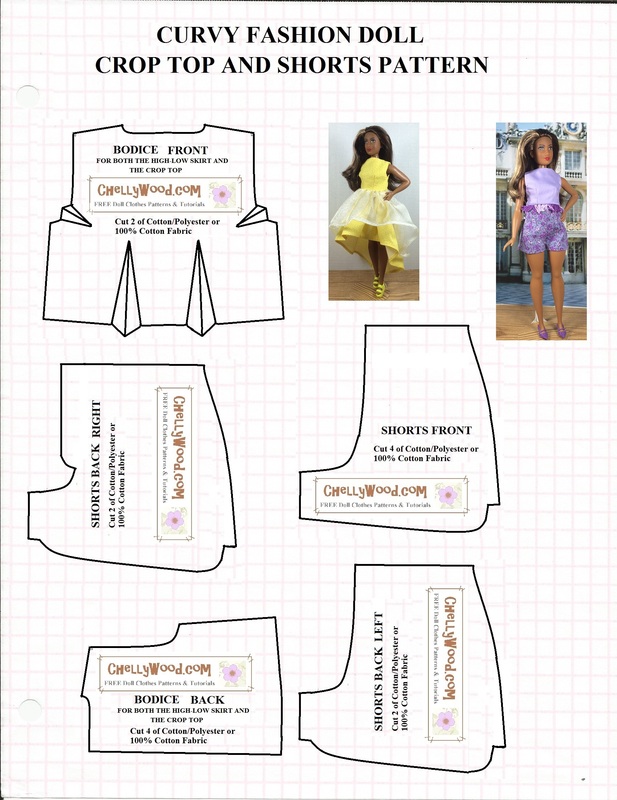 Next Next post: Let’s #sew a #polkadot party dress for #dolls w/free patterns @ ChellyWood.com!